After his announcement of his first project post hiatus and features on various projects. 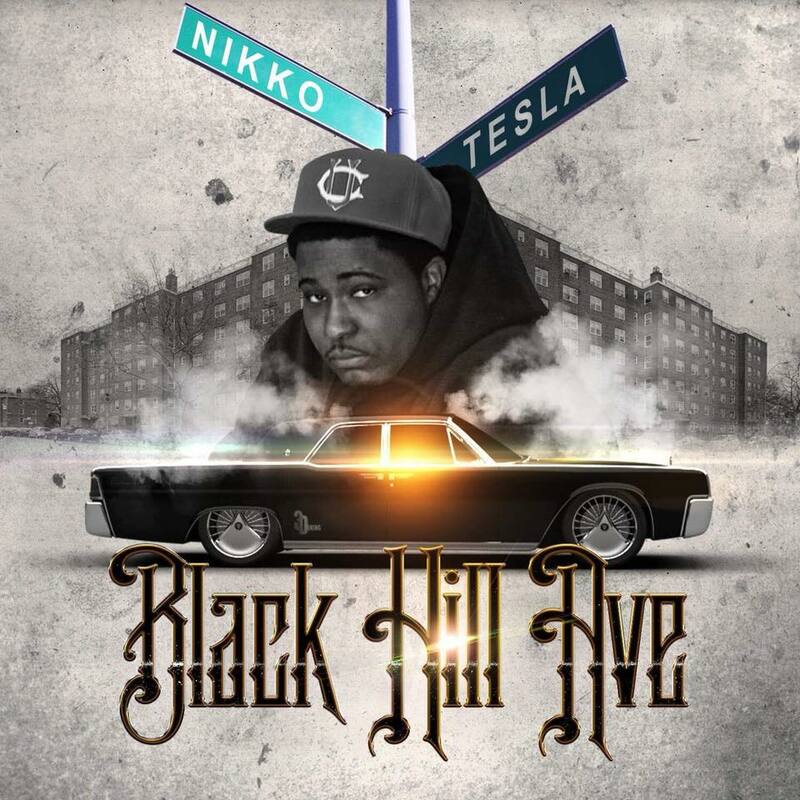 Nikko Tesla opens up in his anticipated project Black Hill Ave. 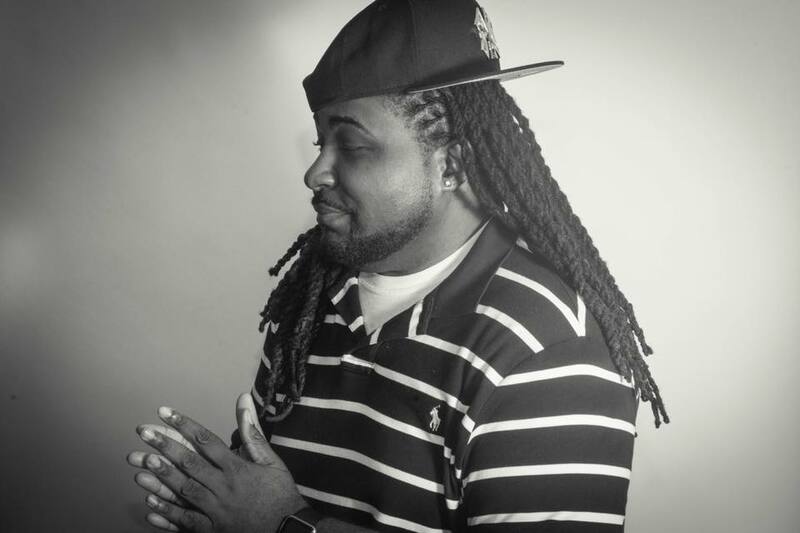 The project produced by Live Johnson is a storyline depicting the life , trials, and tribulations that Nikko had lived and endured leading up to the present. Features include from Stardom, Live Johnson, Kony Brooks, XYLE and more. to travel far to fall in love with music or get a music lesson. garnered serious attention from the indie and commercial scene alike.